The competition between Snapchat and Instagram intensifies everyday by day and the only way to actually stay on top is by providing regular updates with new features and improvements. But someone of this new features actually comes with its own problem. 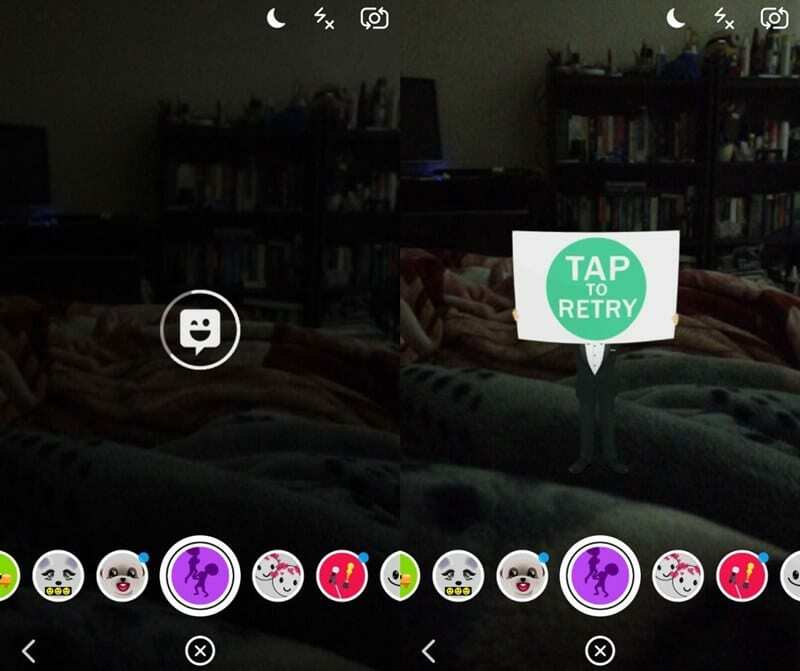 For Snapchat users, you might sometimes get an error retry message when you try clicking on snap stories when you try a different lens on your smartphone. This can actually be caused my different reasons ranging from poor internet connection to internal problems. In this post, I will show you guys simple ways to fix this problem. Triple Tap to Retry: This particular method works most of the time. This method will simply refresh the lens from a backened server and try to retrieve the details of that particular lens. Snapchat. Clear the cache first and try again, if that doesn't work then clear the whole data. Remember that clearing the whole data means you will have to re login again as all app data will be cleared. Reinstalling the App: This is always the last resort, but if those two methods above doesn't work then the only thing you can do now is to completely uninstall Snapchat and reinstall it all over again. So that's it guys. With the methods above, you can easily fix issues related to lens changing and use your favorite lens without any issues and you can continue sharing snap stories.